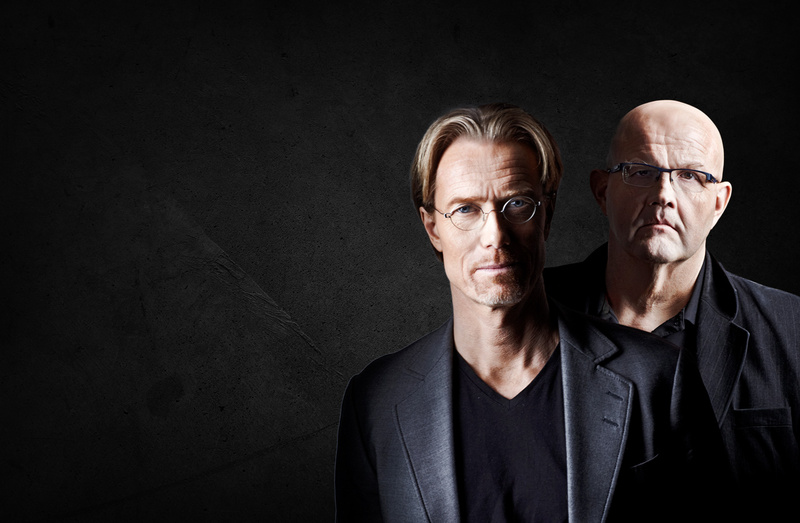 Watch Roslund & Hellström – interviewed in “SVT Good Morning”. Three Seconds was published today in Sweden. There have already been several spectacular reviews. Het Meisje Onder De Straat (The Girl Below The Street) reviewed in Netherlands. La Betê (The Beast) is now published in France. Blinder Glanz (The Girl Below The Street) reviewed in German radio. Book signing – Roslund & Hellströms new crime-novel Three Seconds – Värmdö Bokhandel. Another review of Het Meisje Onder De Straat (The Girl Below The Street) in Netherlands. Book signing – Roslund & Hellströms new crime-novel Three Seconds – Näsby Parks Bokhandel. Book signing – Roslund & Hellströms new crime-novel Three Seconds – Arlanda Airport.